David Ortiz might be retired from baseball but that doesn’t mean he spends his days sitting on a chair reading books; actually, he is writing them. He's keeping himself busy between filming commercials, enjoying the beach, and writing his very first book. 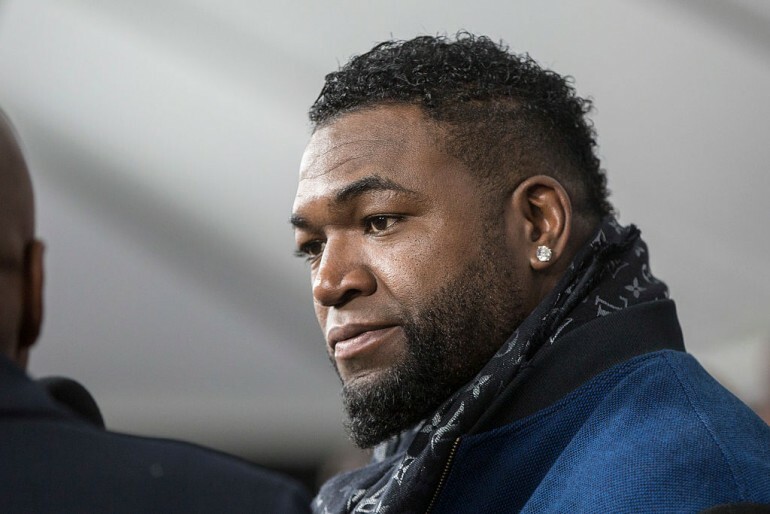 A memoir titled "Papi: My Story" written by David Ortiz with Michael Holley will go on sale on May 16. Written in English, the 272 pages include the life of the Dominican-American star and his career in baseball. "It's time to reveal what's covered! I am very proud to announce my new book: PAPI," Ortiz wrote on his twitter account accompanied by an image with the cover of the work that is for sale on Amazon.com at a pre-sale cost of about US$25. Ortiz played 20 seasons in the majors, winning three World Series titles with Boston. Some people think that he will incorporate unpublished aspects of his life in baseball, plus his relationship with former teammates, opponents, coaches and executives, among other details. According to Boston Magazine, a ceremony will be held at Fenway Park in honor of "Big Papi." The Red Sox Team plans to retire the former baseball player's number during a ceremony scheduled for June 23. That news squashes any hope Red Sox fans might have had of Ortiz making one final comeback in 2017. He made his Major League debut for the Twins on September 2, 1997, and finished his career playing for the Red Sox, on November 18, 2015, with 541 home runs, and as the all-time leader in MLB history. Ortiz is married to his wife Tiffany Ortiz, and have three children.